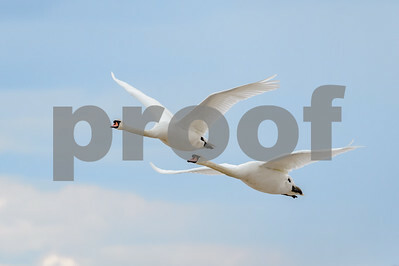 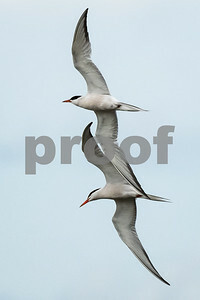 Two Mute Swans (Cygnus olor) inflight. 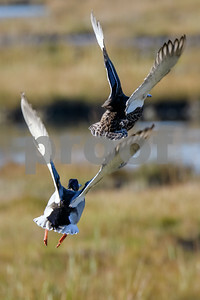 Their wings produce a loud throbbing sound in flight. 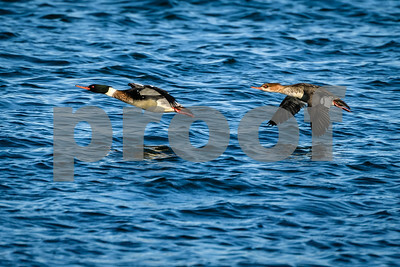 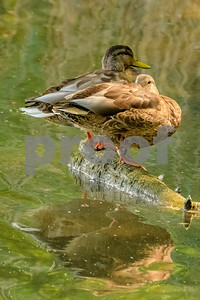 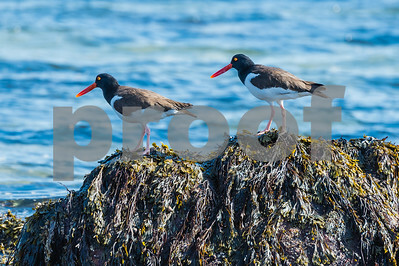 I found these two ducks on a log tucked away in a corner of a salt marsh under some low hanging tree branches. 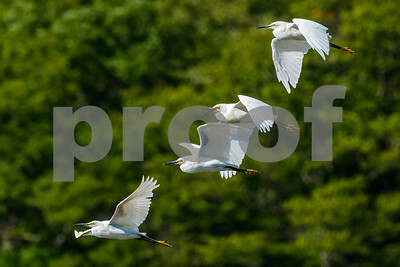 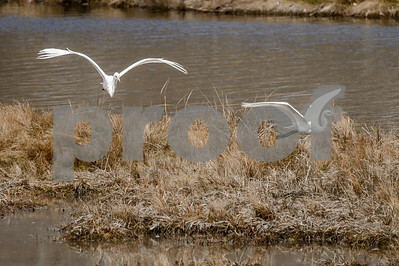 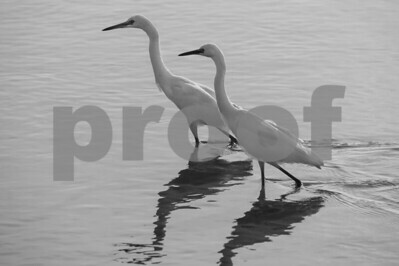 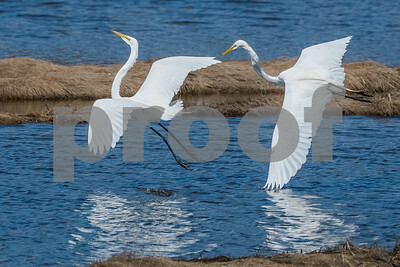 Two Great Egrets (Ardea alba) photographed in the spring. 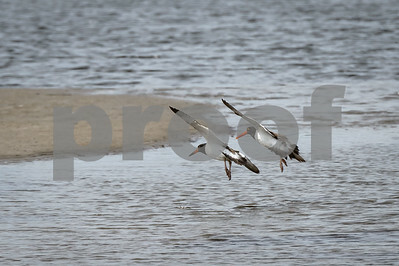 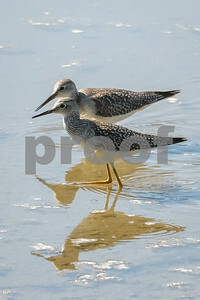 Two Lesser Yellowlegs (Tringa flavipes) wading in the shallow waters of a salt marsh looking for food.